Overcome the complexity of the modern sales process and set a course for success with LinkedIn’s Definitive Guide to Selling to Multiple Decision-Makers. How big do buying committees need to get before we sound the alarm? Within a few short years, we’ve gone from a few decision makers to more than five. Now CEB tells us to expect nearly seven decision makers on the other end of the deal. What happens in these buying committee meetings? It’s no wonder that B2B sales leaders admittedly overestimate their relationship strength with prospects and client organizations. Of course it doesn’t help that turnover for sales reps is nearly 1 in 4 per year and rising. Or that 65% of customer relationships rely solely on one contact, according to LinkedIn’s data. That’s a recipe for attrition. To pipelines and client rosters. For decades, we’ve trained sales teams to identify the primary decision maker, “get to power,” and then work to strengthen the key relationship. Today, relying on a pivotal relationship is not only less effective, it’s downright dangerous. On the bright side, some B2B sales teams have avoided risk by adopting a new approach to making connections – one that prioritizes a strong network of ties throughout the client organization. 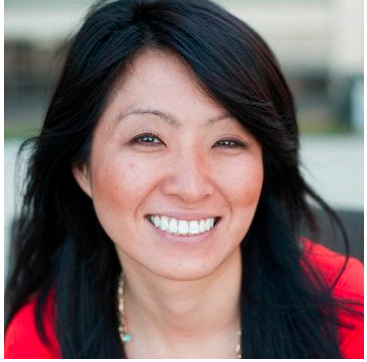 Gravitating toward, and relying on, one relationship is part of our selling DNA. It literally is a habit that must be broken. This comprehensive guide contains everything your company needs to go from talking about forming multiple relationships to making it happen at the majority of your accounts. Whether we’re talking about effective prospecting or client retention, sustainable success will hinge upon your sales team’s ability to strengthen connections across departments. 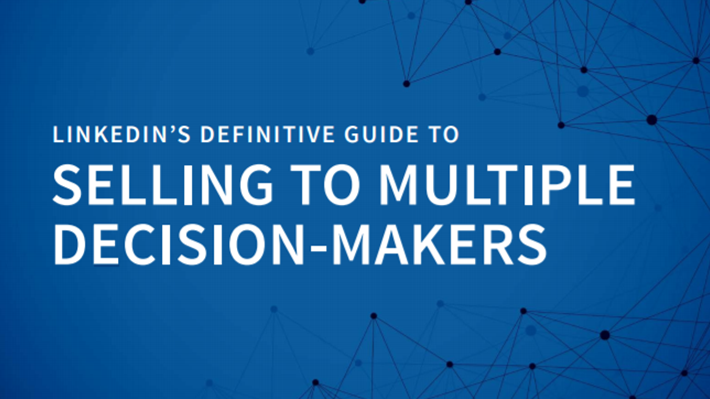 Overcome complexity and set a course for your sales organization’s success with LinkedIn’s Definitive Guide to Selling to Multiple Decision-Makers. Share our 30-second video summary with someone who needs to know.